Due to DOT shipping restrictions this item cannot ship via air services, or to addresses outside the Continental United States.One of the most versatile products used in furniture touch-up. Fills and levels surface scratches, burn-in repairs, and smoothes 'french padded' repairs. 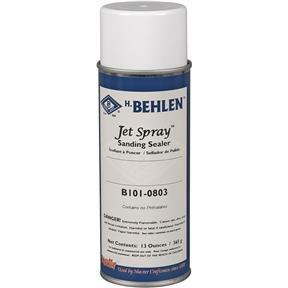 This product is fast drying, easy to sand and contains high solids for rapid build up. Seals in stains prior to final top coat for faster build up. 13 fl. oz. 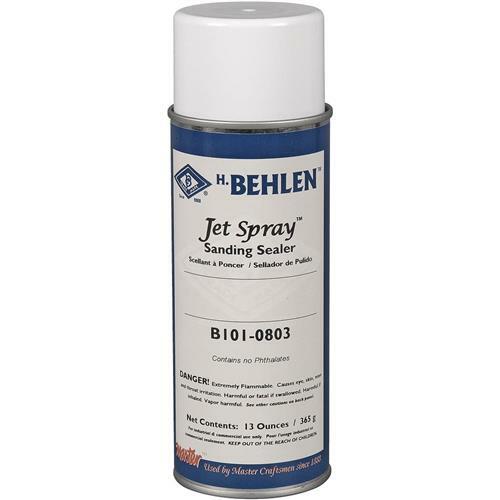 One of the most versatile products used in furniture touch-up. Fills and levels surface scratches, burn-in repairs, and smoothes 'french padded' repairs. This product is fast drying, easy to sand and contains high solids for rapid build up. Seals in stains prior to final top coat for faster build up. 13 fl. oz.